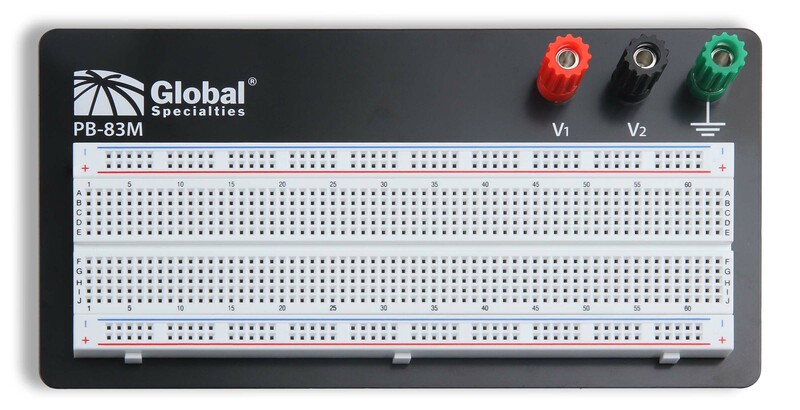 January 9, 2018, Yorba Linda, CA--Today Global Specialties introduces the new M-series of mounted breadboards. 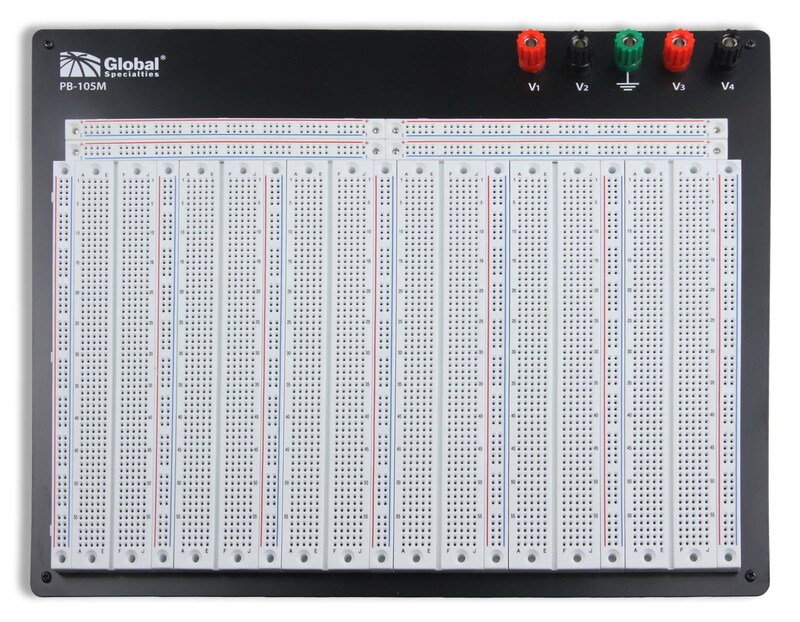 Our premium brand of solderless breadboarding systems continue to be the industry standard for reliability, durability, and versatility. 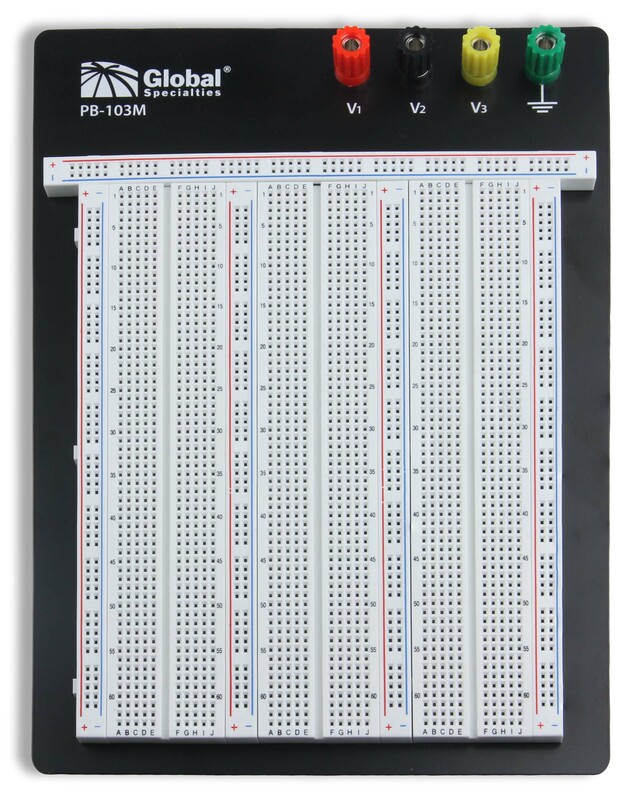 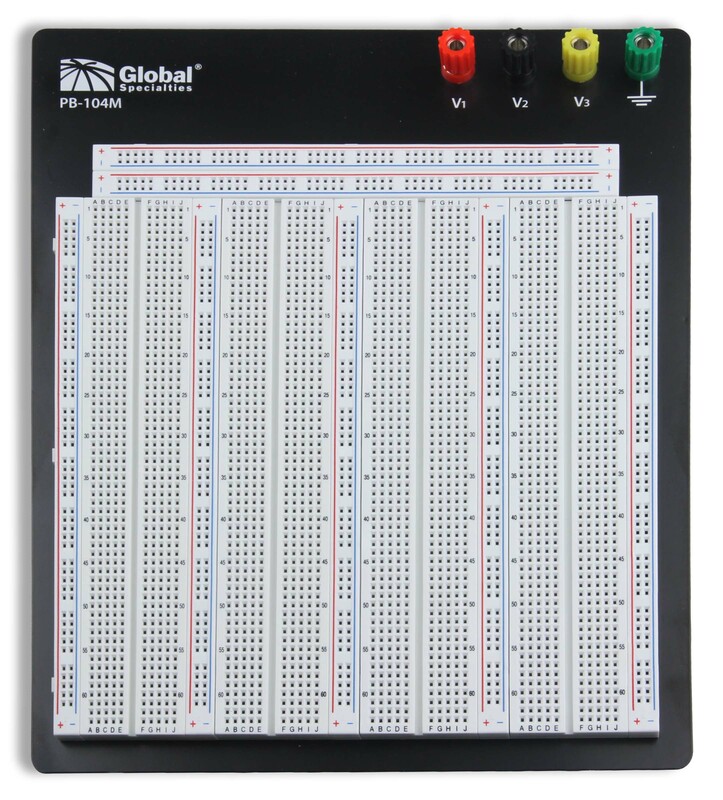 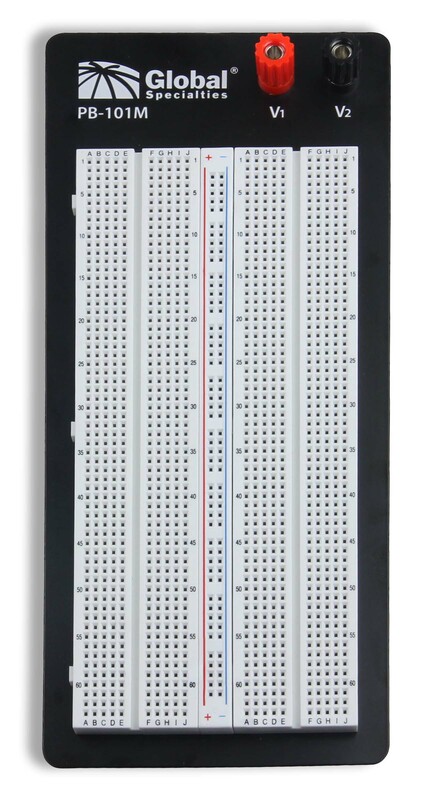 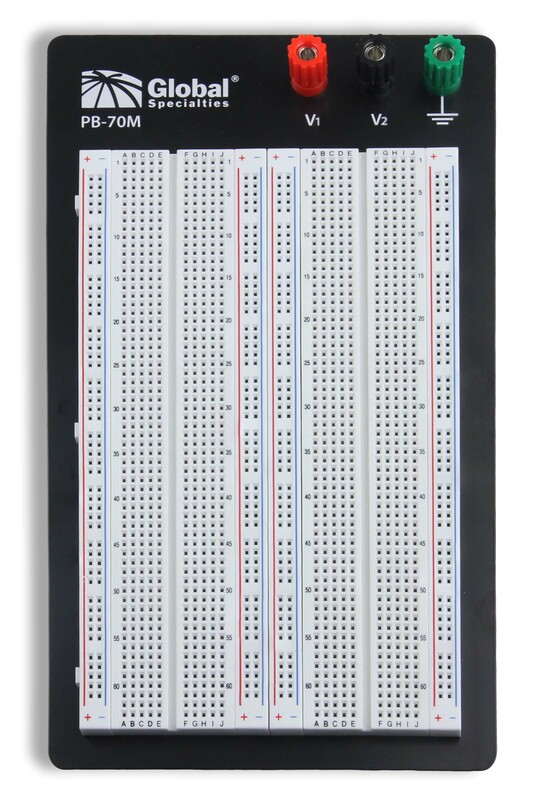 Our breadboards provide years of reliable use and come with a three-year warranty.